The Open Group Boston 2014 will be held on July 21-22 and will cover the major issues and trends surrounding Boundaryless Information Flow™. Thought-leaders at the event will share their outlook on IT trends, capabilities, best practices and global interoperability, and how this will lead to improvements in responsiveness and efficiency. The event will feature presentations from representatives of prominent organizations on topics including Healthcare, Service-Oriented Architecture, Security, Risk Management and Enterprise Architecture. The Open Group Boston will also explore how cross-organizational collaboration and trends such as big data and cloud computing are helping to make enterprises more effective. The event will consist of two days of plenaries and interactive sessions that will provide in-depth insight on how new IT trends are leading to improvements in business. Attendees will learn how industry organizations are seeking large-scale transformation and some of the paths they are taking to realize that. 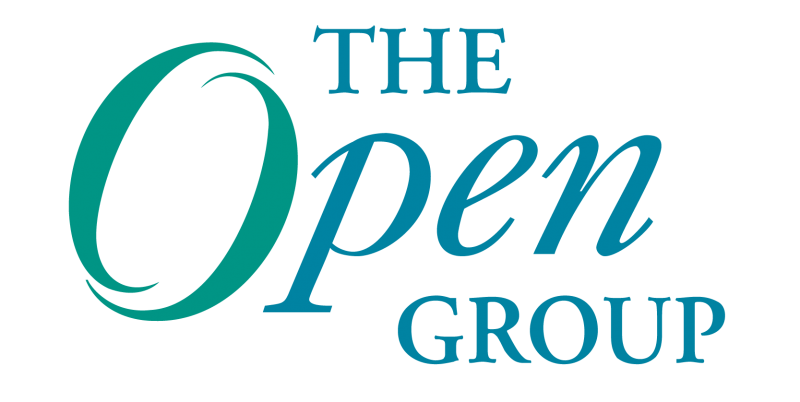 • The Open Group Open Platform 3.0™ focuses on new and emerging technology trends converging with each other and leading to new business models and system designs. These trends include mobility, social media, big data analytics, cloud computing and the Internet of Things. Member meetings will also be held on Wednesday and Thursday, June 23-24.